Heat some cooking oil in a pan. Add the chicken, season with salt, pepper and 1 tbsp. soy sauce. Cook for about 10 minutes. Set aside. On the same pan, add the shrimp and cook for about 5 minutes. Set aside. On the same pan, add more cooking oil. Saute onion and garlic. Add the shrimp heads and Chinese sausage. Cook for about 5 minutes, then pour about 1 cup and half of water. Season with salt, pepper and 1 tbsp. of soy sauce. Add in the carrots. Cover and let it boil for about 5 minutes. Add the pancit canton. Give a gentle mix. Then add the broccoli. Cover the pan for about 5 minutes. Add back in the cooked chicken and shrimps. Also add the green onions and the cabbage. Cook for another 5 minutes. Top with some sliced hard-boiled egg and calamansi. 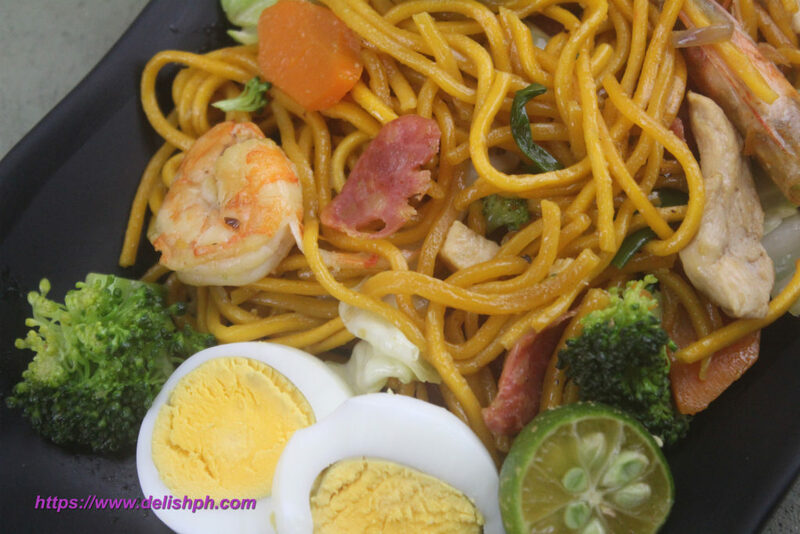 I know you will love this version of pancit canton. 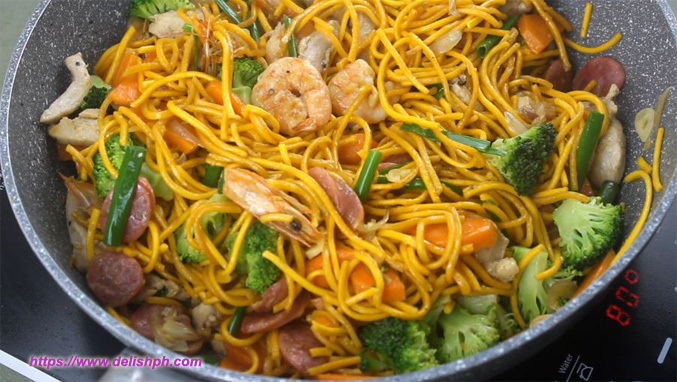 I call it special because of all the added ingredients added to add more flavor to your usual pancit canton. You can add more vegetables if you want to.